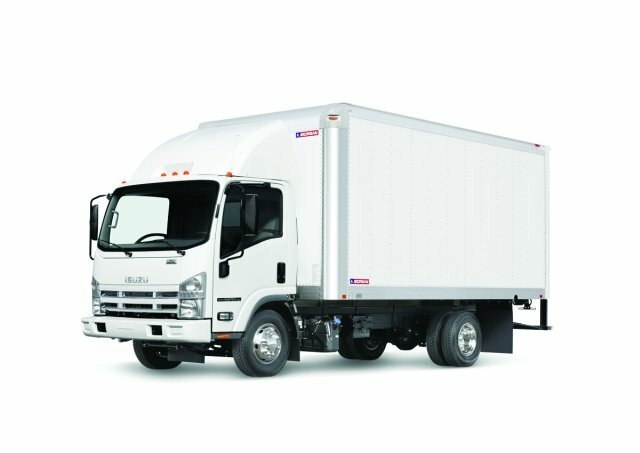 The Isuzu N-Series cabover truck is available in both gasoline and diesel models. Although ubiquitous across the globe, the cabover engine (COE) truck — so named because the passenger cabin literally sits on top of the engine compartment — is a relative niche player in the U.S., where conventional cabs own the lion’s share of the Class 4 to 7 medium-duty truck market. Yet the COE (also called cabover) has become increasingly popular in recent years for a growing number of fleet applications, including urban delivery, lawn maintenance, pest control, and other jobs. In these applications, the cabover’s signature “flat nose” and wide windshield make it easier — and often safer — for drivers to maneuver in tight city and residential areas. 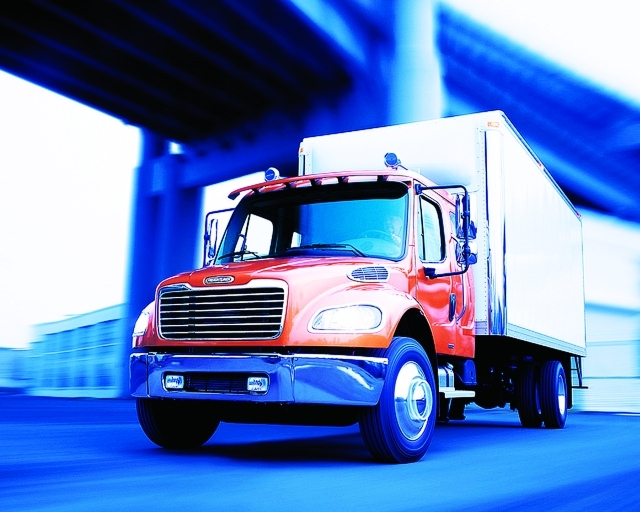 How do cabovers and conventional cabs compare? 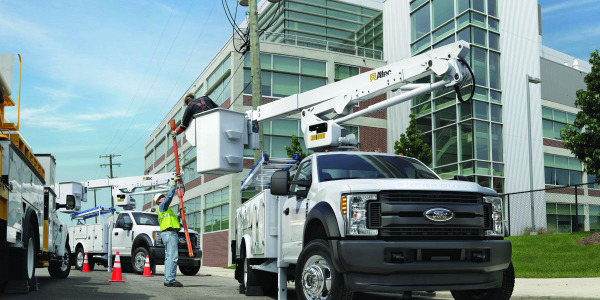 When choosing between the two types of trucks for specific applications, what should fleet managers consider? 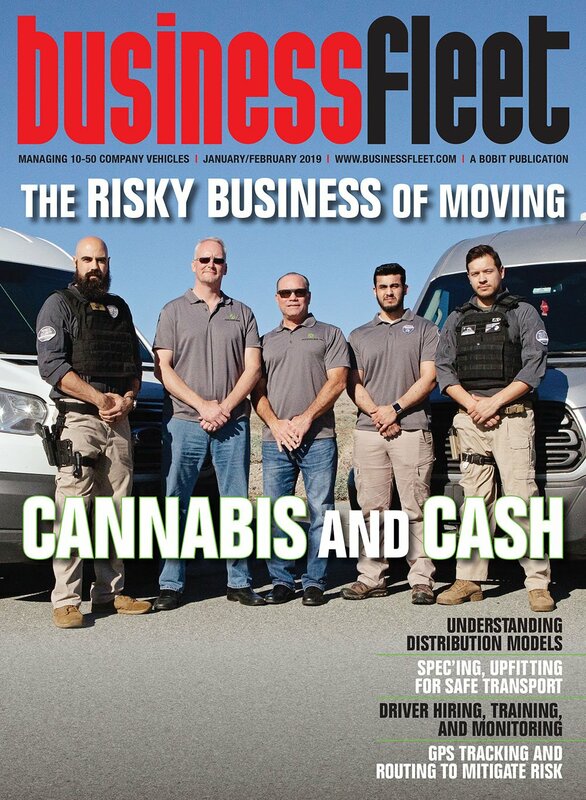 The primary reason for choosing a cabover is maneuverability, according to Mark Sugar, manager truck engineering for PHH Arval, a fleet management services provider in the U.S. and Canada. 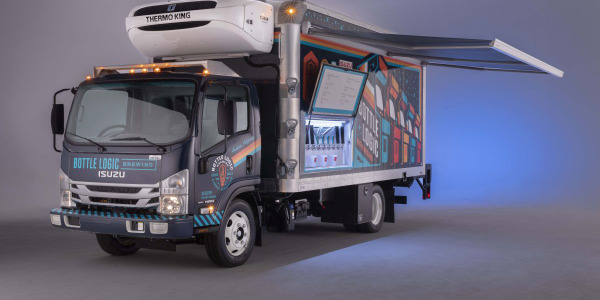 “In highly-populated, urban geographic areas the cabover is the best option for navigating traffic-filled, narrow and challenging streets,” he said. 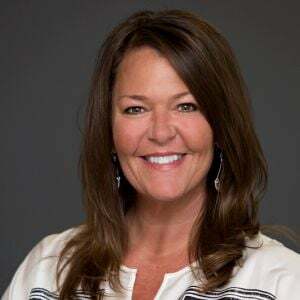 Ken Gillies, truck ordering and engineering leader for GE Capital Fleet Services, a global fleet management company based in Eden Prairie, Minn., agreed, but with a caveat. Fleet decisions makers must ensure there is a balance. “While considering the benefits of a cabover vs. a conventional configuration, decision makers should balance the visibility and maneuverability of the cabover against the traditional benefits of the conventional cab configuration,” said Rob Baran, manager of fleet services for ARI. One of the advantages of conventional cabs that Gillies referred to is a wider range of diesel engine power ratings to choose from, which enables the fleet manager to more precisely match the truck’s capabilities with the job. As a frame of reference, Kenworth builds both cabovers (K270 and K370 models) and conventional cabs (T270 and T370 models) for its Class 6-7 lineup. The cabover models offer three horsepower and torque ranges — from 220 hp to 250 hp and up to 660 lb.-ft. of torque — whereas the conventional cabs substantially widen that range, to nearly a dozen options — from 200 hp to 325 hp, with up to 750 lb.-ft. of torque. The truck’s application is a key factor here. 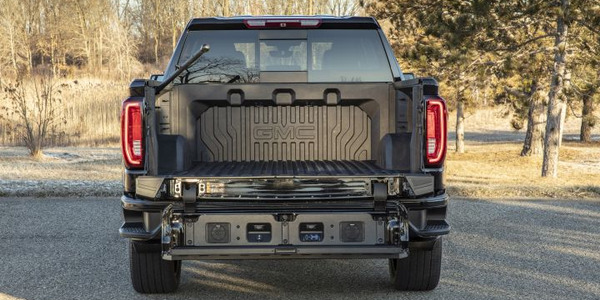 If the truck is going to be used primarily for over-the-road, long-haul applications or needs to pull a heavy trailer, then the conventional cab, equipped with a higher horsepower and torque engine, would be the better fit. The conventional truck is still seeing an advantage in terms of engine power options, driver comfort, and acquisition costs. 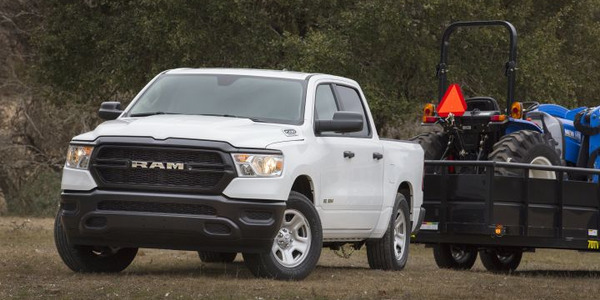 Which type of cab has the edge in terms of fuel economy? “Cabover models tend to experience a fuel economy advantage, mostly due to their smaller displacement engines,” said Gillies. 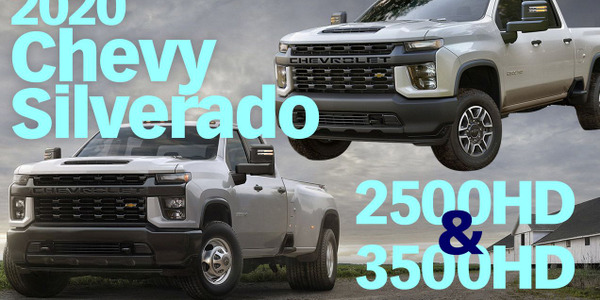 This difference in engine displacement is mostly found in Class 4-5 trucks, where cabovers, such as the Isuzu N-Series, Mitsubishi Fuso Canter, and Hino 195, are equipped with four-cylinder diesel engines, compared to conventional cabs, such as the Ford F-550, which is powered by larger V-8 or even V-10 engines. 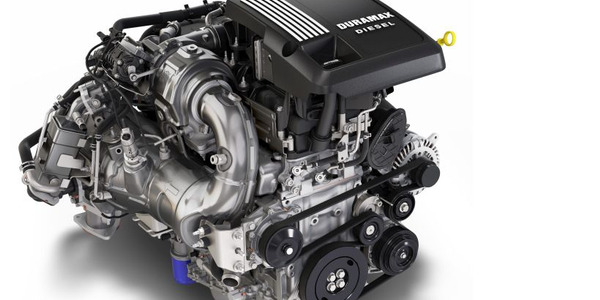 In Class 6-7 trucks, the engine displacement gap is minimal, with both cabovers and conventional cabs being equipped with big bore I-6 diesel engines in most cases. Which cab type is more fuel-efficient ultimately depends on truck class; the larger the truck, the smaller the difference. Conventional cabs allow flexibility and customization, especially important for the driver’s comfort, that you don’t get with a cabover in lower GVWs, according to Don Scare, regional fleet services manager for PHH. “Cabovers are very cookie-cutter, not even allowing for a seat choice. When you’re a driver on the road for long hours a day, a seat is a key contributor to comfort,” he said. 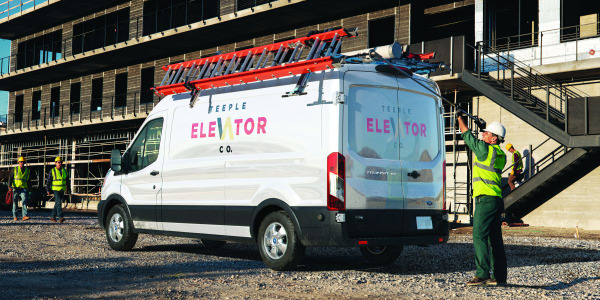 In short route, stop-and-go applications, such as urban delivery or residential landscape service, driver comfort may not be as much of a concern because drivers and crew don’t spend as much time in the truck. “Cabover configurations have gained popularity with less experienced drivers and in applications requiring multiple local deliveries or in speicific industries such as landscaping. In these situations, we have found the cabover as the preferred alternative,” said Baran of ARI. In these cases, according to the experts, cabovers would work fine, especially considering the maneuverability advantage in tight spaces. But, in long haul, over-the-road situations, driver comfort would be of paramount importance, giving the edge to the conventional cab. Gillies said that, on balance, cabover models tend to run approximately 3- to 5-percent higher in price than comparable conventional cabs. “Lower production volume could be considered as one potential reason. 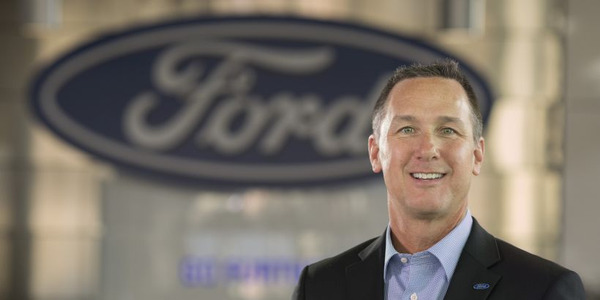 Fewer competitors in a particular model/GVWR affect pricing as well,” he said. One of the advantages of a cabover, from a maintenance perspective, is the ease of accessibility under the hood — or, in this case, under the cab — to most of the important engine components, helping reduce repair time (and costs). However, according to Gillies, other factors tend to drive maintenance cost of cabovers higher than the conventional cabs. 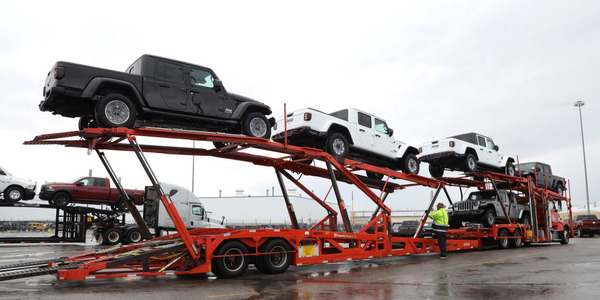 “Some reasons could be: higher parts costs for cabovers, fewer dealer choices and fewer shops in general that are willing to tackle the maintenance, especially where the shop may have lower familiarity, and fewer repair parts suppliers to choose from,” Gillies cautioned. 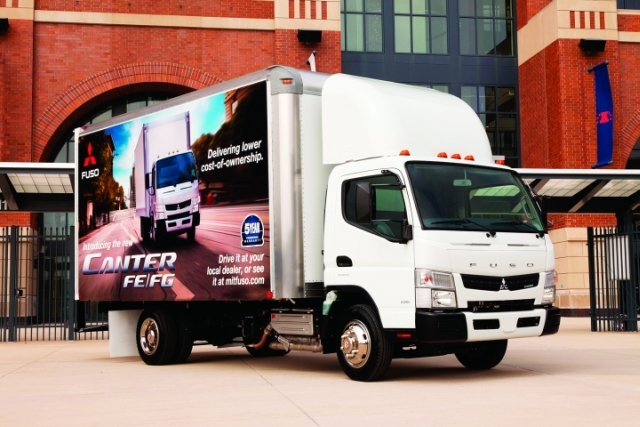 The cabover is gaining popularity in medium-duty truck fleets. Where overall length of the completed truck is not in conflict with state/federal length regulations. When cab interior room is of high importance — where drivers need increased steering wheel to seat position room and where passengers are routinely present. Where broader drivetrain option content is needed to get the proper match-up to the job required. Tight inner-city operations where streets are narrow and parking availability is poor. 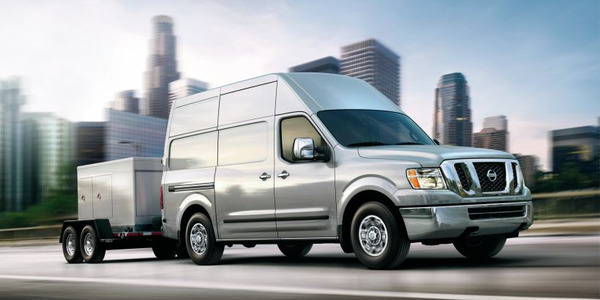 Residential delivery and service applications can be a good vocation, especially considering how frequent the truck needs to be using the customer’s driveway or parking at the curb since the overall space that’s needed is somewhat less than with a conventional cab.